ZIA is equipped to supply your company with portable accommodations that meet your immediate and long term needs. We can build Oil and Gas mining camps; portable skid camps and a wide variety of custom solutions. Camps are design also for extreme conditions. We have our own workshops and associated production plants with a strong team of artisans and a workforce supervised by qualified engineers Detailed proposals with camp/building layouts, furniture and equipment inventories, power generation, water purification and waste water solutions can be submitted on request. Detailed proposals with camp/building layouts, furniture and equipment inventories, power generation, water purification and waste water solutions can be submitted on request. Preliminary site survey, ground leveling, fencing and infra-structure development etc. 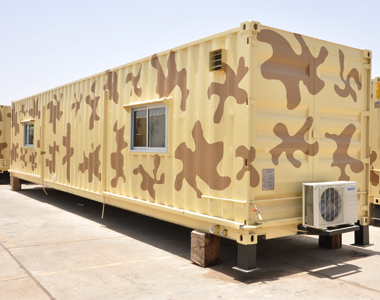 Manufacturing, fabrication of camps and delivery to the site. Arrangement of power generation, electrification and water networks. Camp Operation, Management and Maintenance. 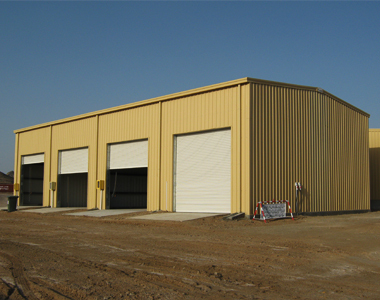 These camps are offered to companies on turnkey basis. We also provide services for camp area preparation, leveling, fencing, water and sewerage works, power generation, wastewater disposal, camp and auxiliary supplies, catering, housekeeping, and complete camp management.